On Thursday 7 February 2019, the Bishop of Birmingham hosted a special gathering in Birmingham Cathedral to thank local foster carers and adoptive parents and to call for more loving homes to be found. Home for Good (in partnership with Adoption Focus and The Foster Care Co-operative) were delighted to welcome The Lord Mayor of Birmingham, local Councillors and representatives from Birmingham City Council to the event to raise awareness of the need to find over 800 new foster families and many more adopters in the West Midlands. We heard inspiring stories from churches who have foster and adoptive families in their congregations and we also heard from Home for Good’s Founding Director, Krish Kandiah, who spoke about Home for Good’s vision of a home for every child who needs one. Local businesses offered fantastic support and generously provided raffle prizes and refreshments for the evening. Attendees won raffle prizes (drawn by Councillor Alex Yip) from some kind sponsors including Cadbury’s World, the City of Birmingham Symphony Orchestra, The Entertainer, Costa Coffee and Damascena. We’d like to say a big thank you to CC Balloons for their help in decoration and to Wayland’s Yard for providing delicious bacon sandwiches for all attendees. 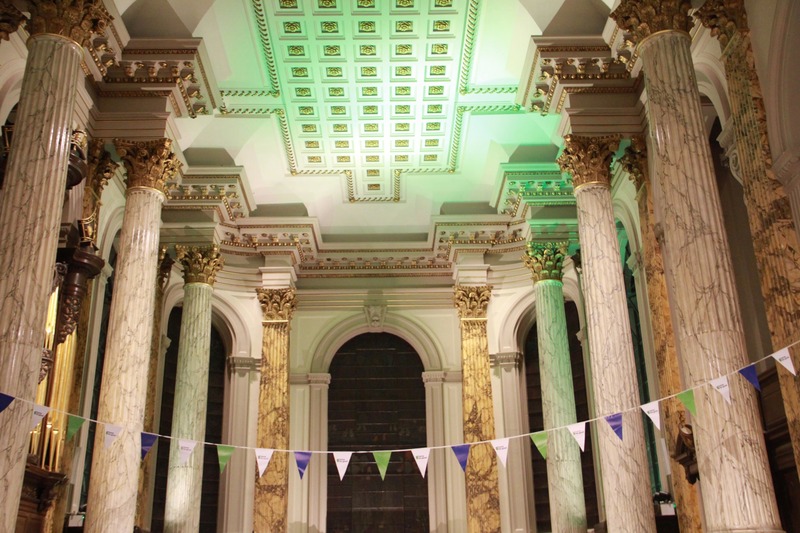 Thanks also to Gas Street Church for leading us in a time of worship – and let’s not forget the wonderful hospitality shown to us by the Bishop of Birmingham and Birmingham Cathedral, which was the perfect venue at the heart of the city. The event came at a poignant time as the number of children entering the care system is on the increase. There are now 13,040 looked after children in the West Midlands, with a child entering the UK care system every 15 minutes. In England, there are more than twice as many children waiting to be adopted than adopters waiting for children and in the West Midlands, there are around 400 children waiting to be adopted. Of these around 300 will be over the age of four, in sibling groups, from black and minority ethnic backgrounds or will have additional needs. These children typically wait longer for the right foster or adoptive family. Thank you to all those who came along. 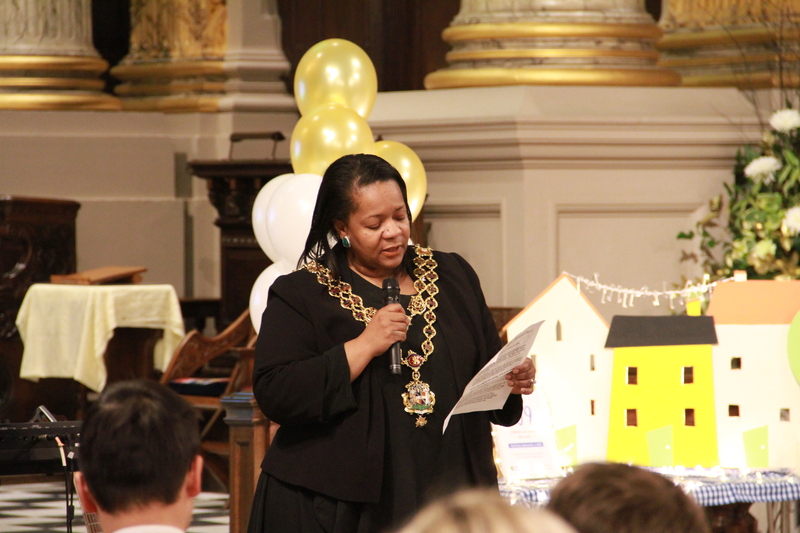 We hope and pray that those in attendance were encouraged and inspired to continue their journey of fostering or adoption, or to consider what opening their home to a vulnerable child could look like for them. 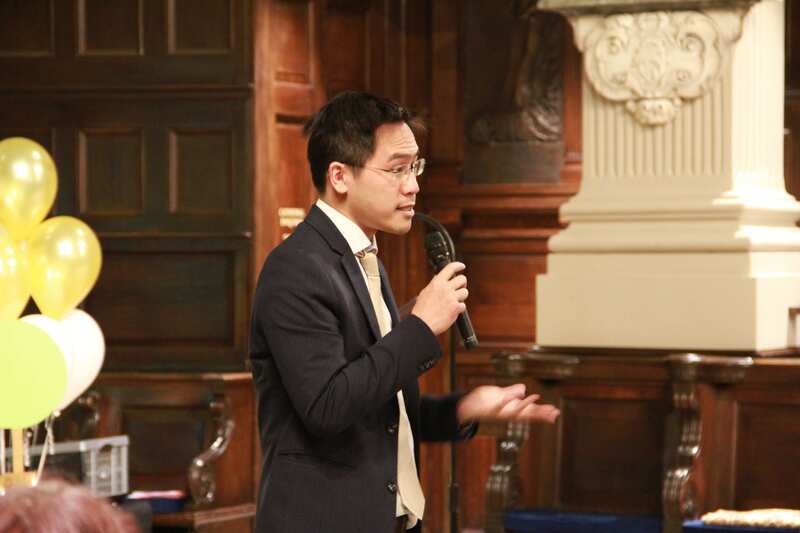 Councillor Alex Yip (@alexyip258) tweeted: Had an incredibly inspiring evening at @bhamcathedral @Home4Gd’s celebrating #FosterCare and #Adoption- Amazing stories of such love and generosity giving a home to those without- if you are interested, just do it!! 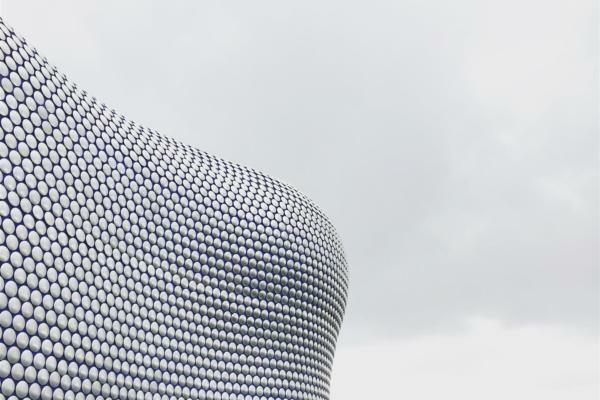 #Birmingham thanks to @CadburyWorld and @TheCBSO for sponsoring! If you live in the West Midlands and want to find out more about what is going on in the region and how you can be involved, contact Kath Johnson.